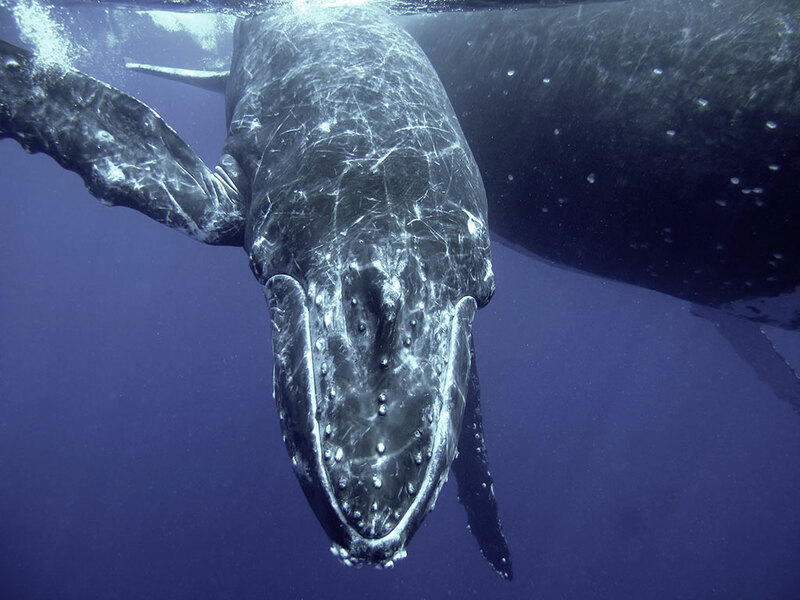 Whales have held our fascination and imagination for centuries. These mysterious animals have a language all of their own, are very intelligent and at the top of many divers wish lists. 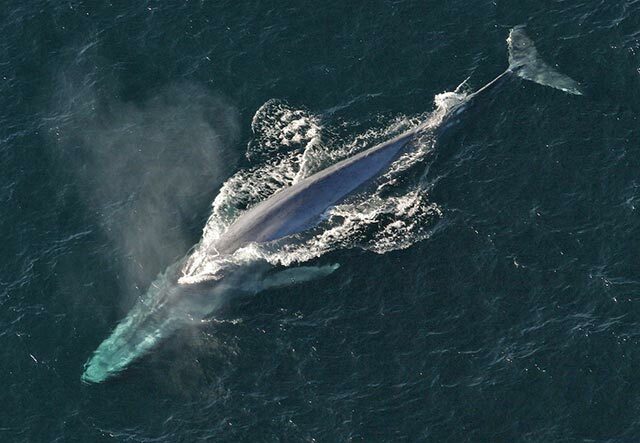 There are more than 70 different species of whale that have been identified so far, and whales can be spotted in locations all around the globe on their annual migrations. Booking a liveaboard during whale season means you will more than likely enjoy experiences with whales, as they are inquisitive and curious and will often come over to inspect the boat. Humpback whales can grow to be the size of a bus and usually migrate around 25 000 kilometers each year! Known best for the captivating sounds of their song (which only the male sings) these whales feed in freezing polar waters during summer, then journey to the tropical areas of the ocean to breed and calve. You can watch these cetaceans feed in Canada and North America, but if you want some really intimate whale watching encounters the best place to see them (above and below the surface) is when they are breeding and have had their young. In places like the Kingdom of Tonga, Australia, the Silver Bank marine reserve in Dominican Republic, Hawaii and Mexico you can watch these animals in the wild as they nurture their calves and enjoy the warmer temperatures of the water. Mexico is particularly good for whale watching from December to April. Other good destinations for humpback encounters include Malpelo Island in Panama, the Namena marine reserve in Fiji, and Costa Rica. These adorable whales may be at the smaller end of the whale scale, yet they can still grow to 8 metres and weigh several tonnes. 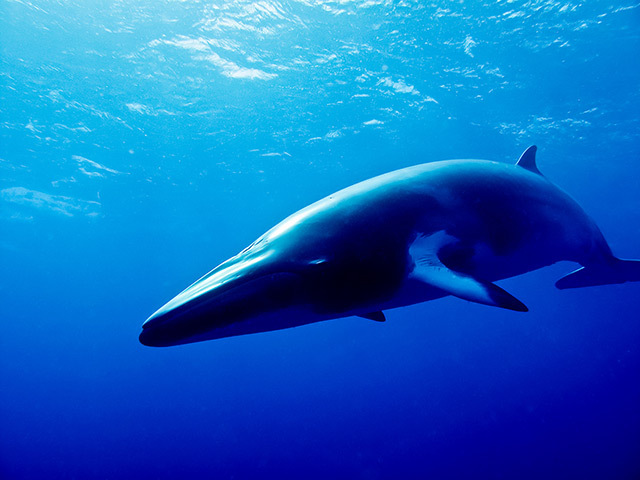 Dwarf minke whales were only discovered during the nineteen-eighties and are thought to be descendants of the Northern Hemisphere minke whale. You can spot these cute whales on the Great Barrier Reef, Australia during June and July every year. Liveaboards that operate in the area, such as Spoilsport and OceanQuest, offer itineraries dedicated to getting you in the water with the whales as much as possible. Along with humpback whales, you can also spot blue whales and grey whales in Mexico during the coming months. Read our guide to where to spot whale species worldwide to find out more. Previous articleWhich tea bags are free of plastic?